“PERSPECTIVES” by LEDINGHAM MCALLISTER - QUALITY BUILT. An architecturally pleasing concrete tower w/ gorgeous waterfall feature. 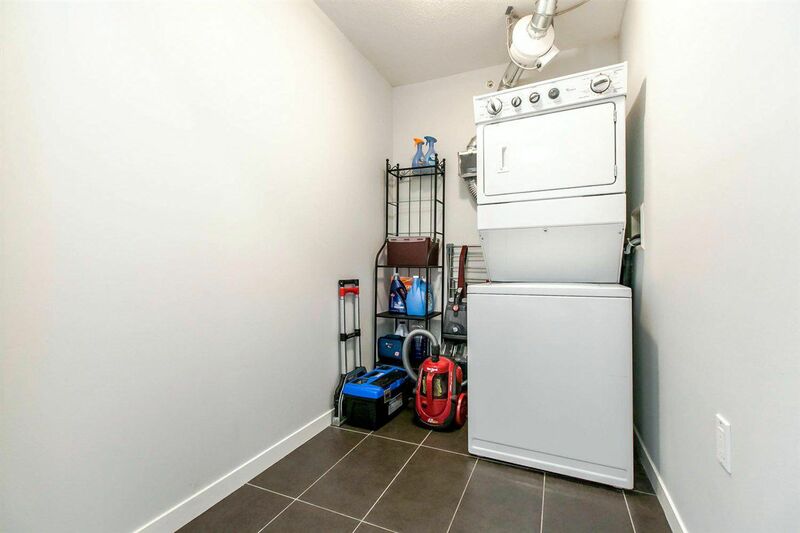 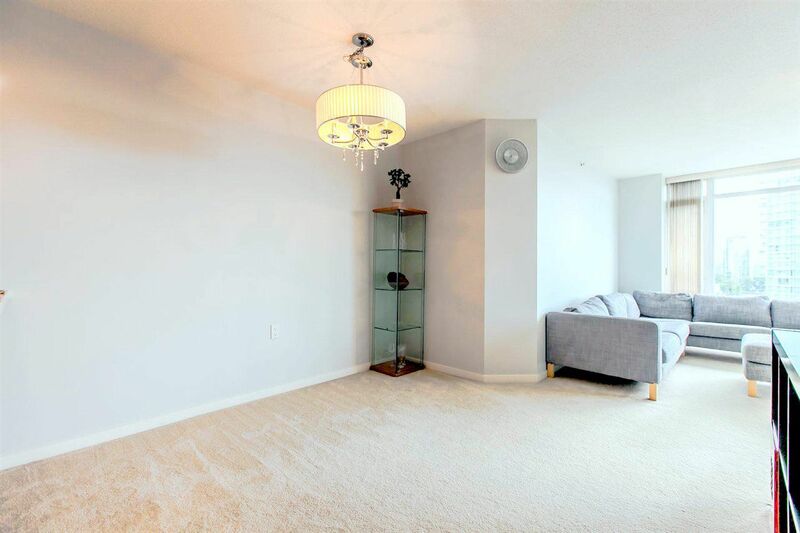 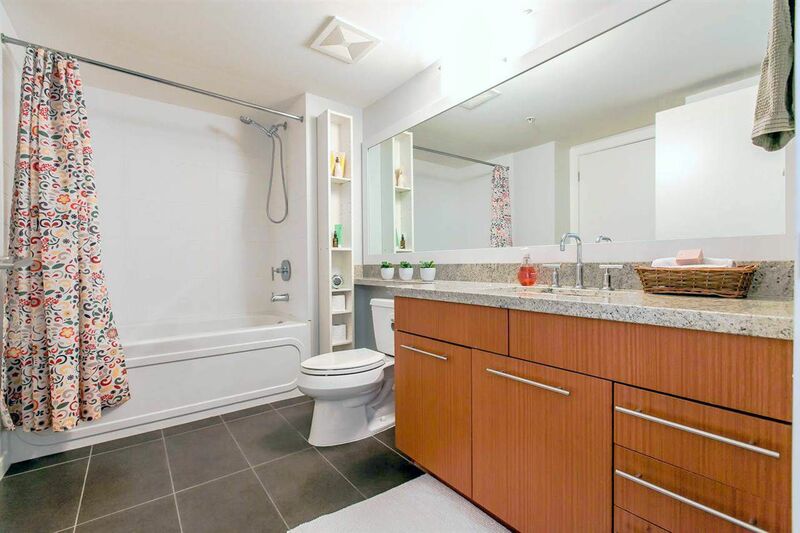 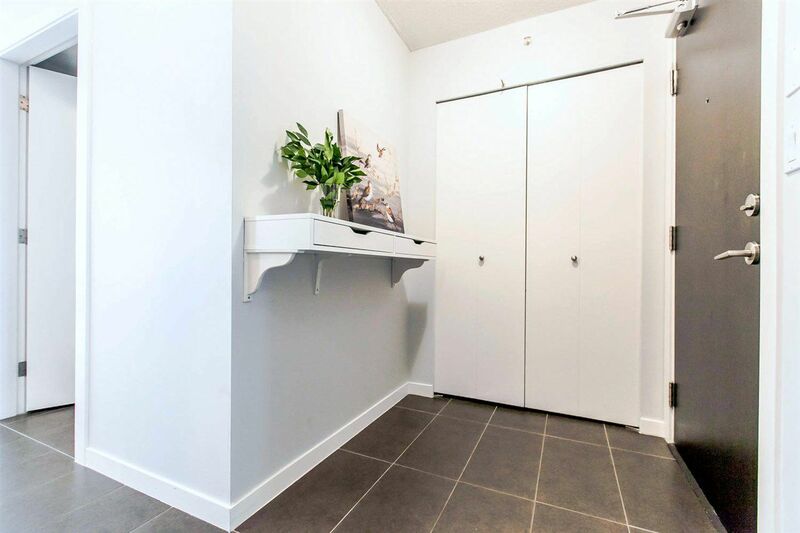 Bright & spacious 1 bdrm plus den/laundry room w/ an open floor plan, floor to ceiling windows and on the quiet side of the building. 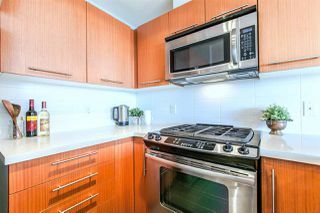 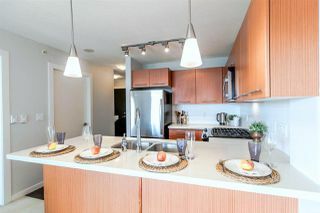 Modern gourmet kitchen with gas stove, s/s appl. 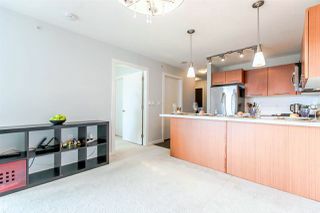 and granite counters. Electric fireplace in living room. 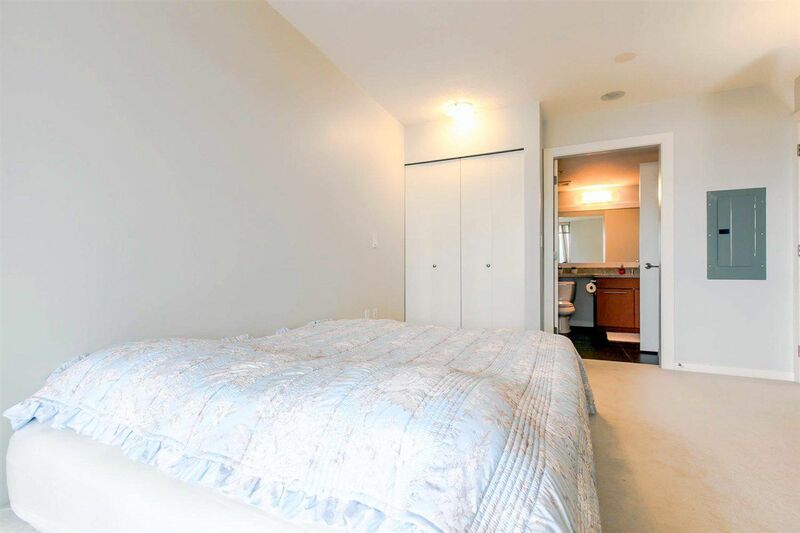 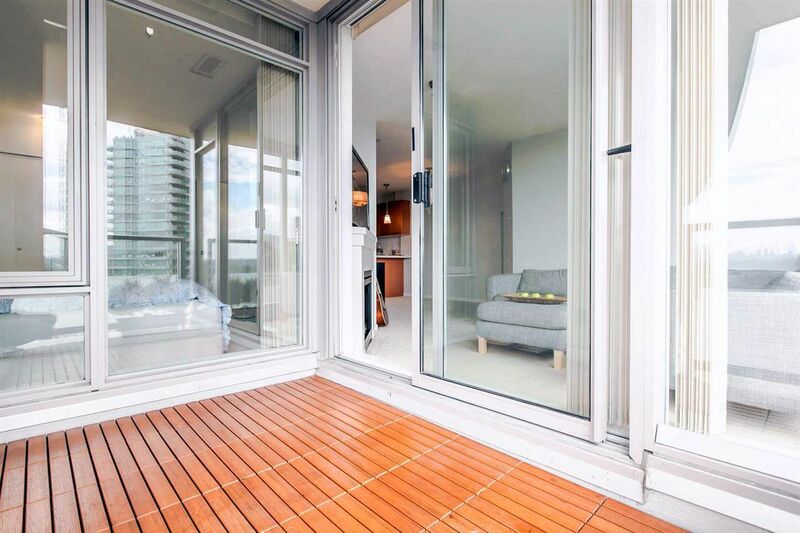 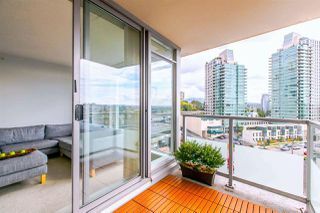 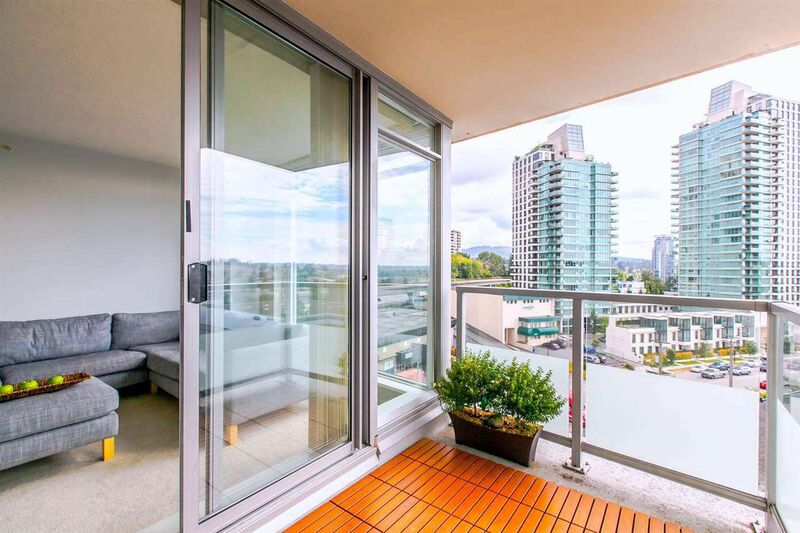 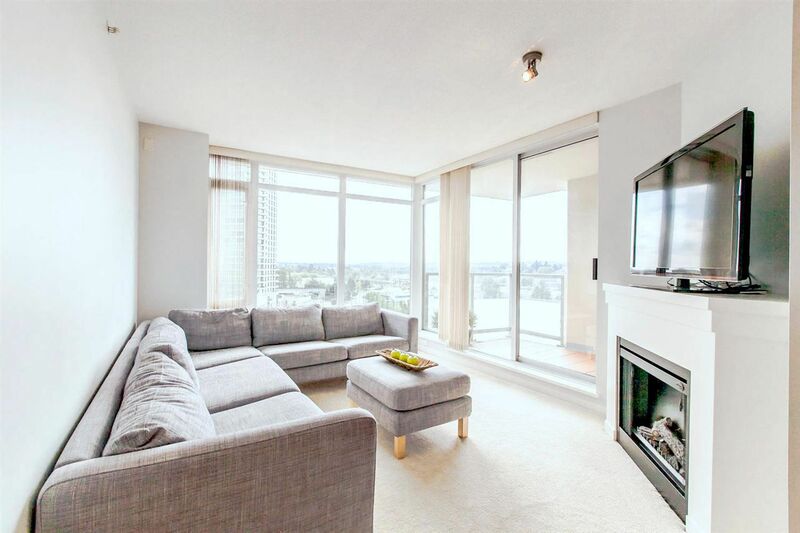 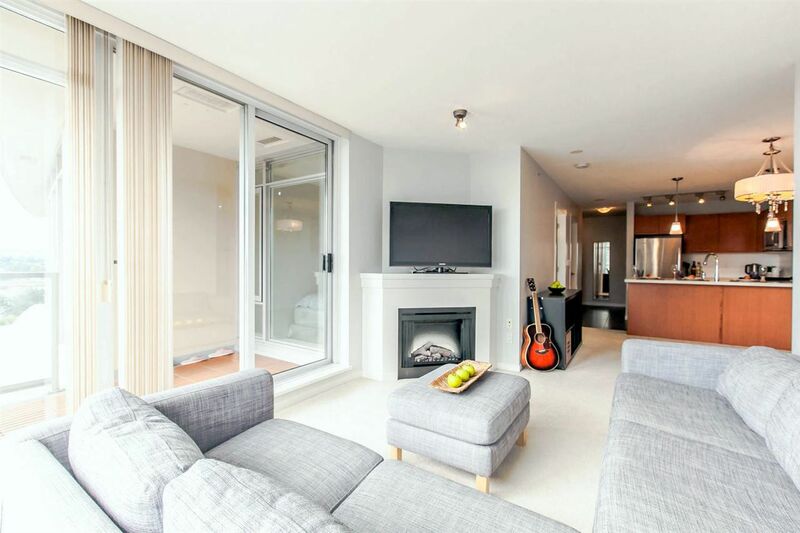 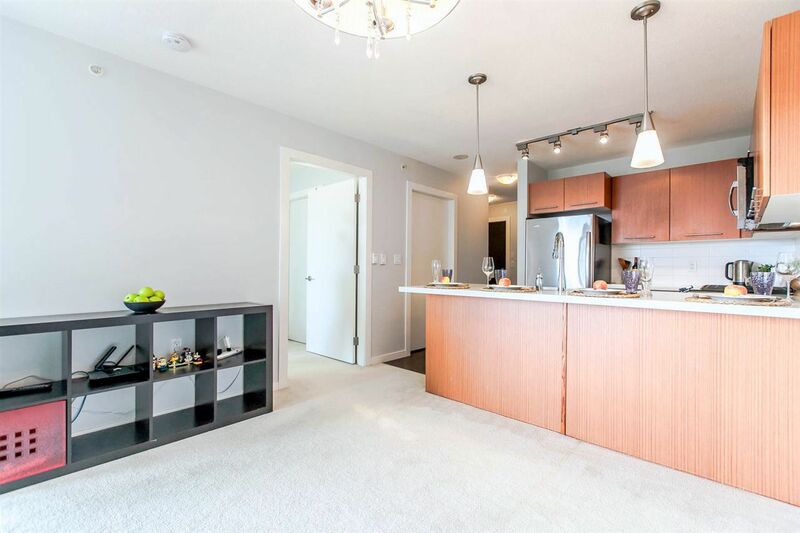 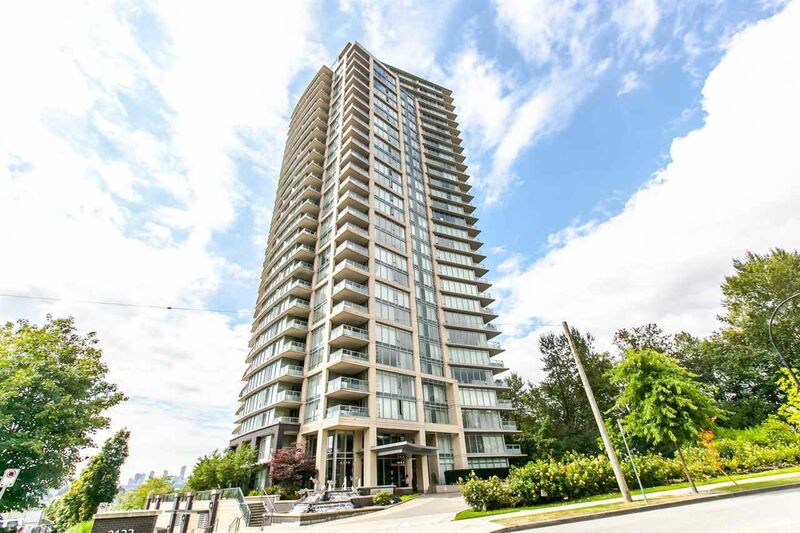 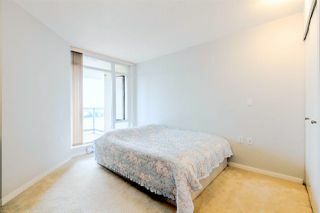 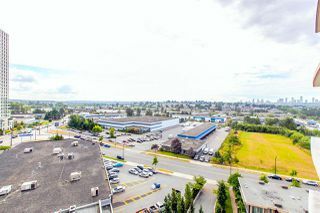 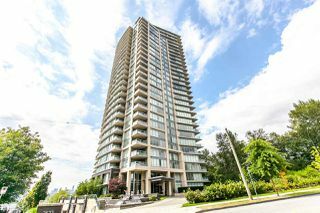 Good sized southeast facing balcony - Sunshine w/ Mount Baker & Metrotown views. 1 prkg, tons of visitor’s prkg & large storage locker. Low strata $199.51 monthly w/ gas & hot water incl. Pet friendly/rentals allowed. 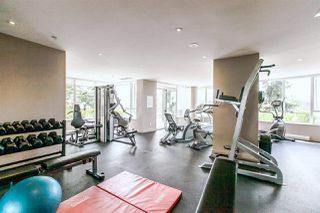 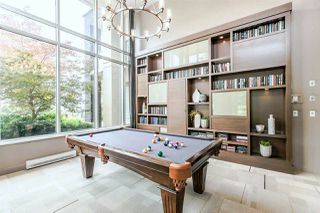 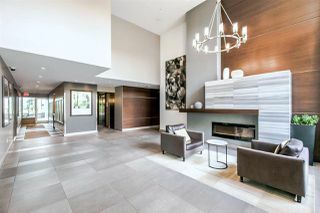 Amenities include fitness centre, lounge, pool table/ping pong and bike room. 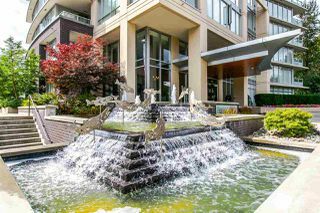 Outstanding location, walking dist. 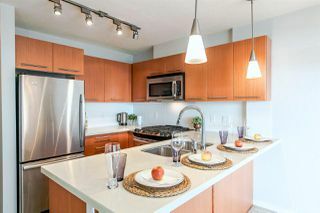 to Brentwood Mall, groceries, restaurants, skytrain & schools.